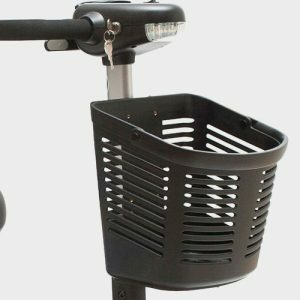 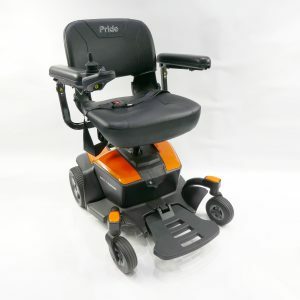 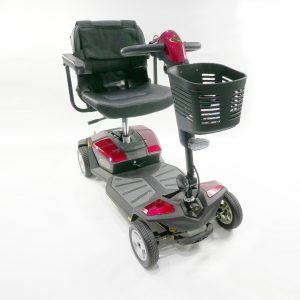 All of our mobility scooters can be viewed in our Taunton showroom, with free assembly and delivery service available. 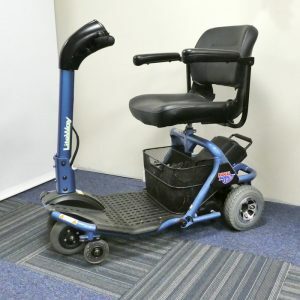 We also offer a scooter maintenance and repair service in our workshop - next door to our showroom in Frobisher Way, Taunton. 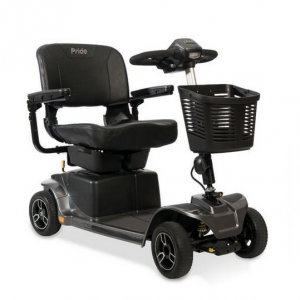 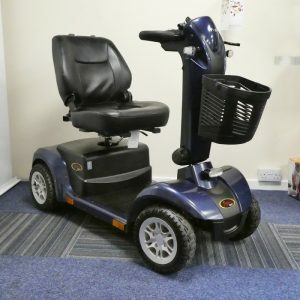 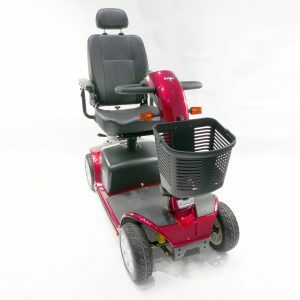 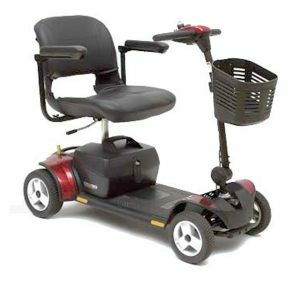 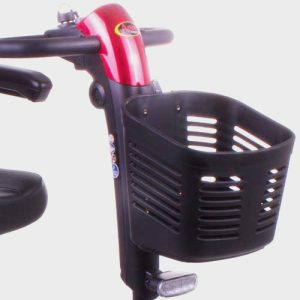 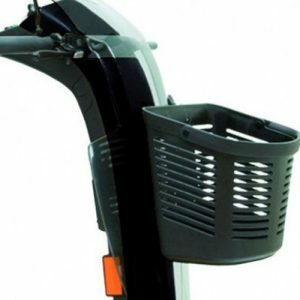 At Somerset Stairlifts & Mobility we offer a wide range of mobility scooters for sale. 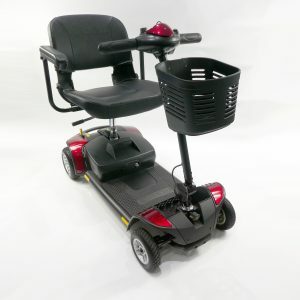 All of our mobility scooters can be viewed and test driven in our showroom. 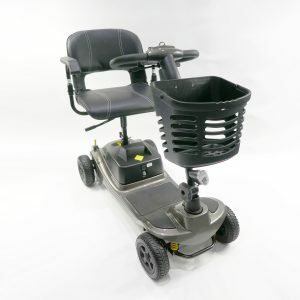 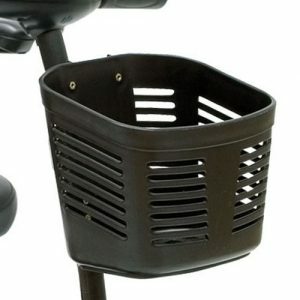 We can be provided fully assembled scooters with free delivery* We stock, replacement batteries, tyres and light bulbs as well as a wide range of scooter accessories. 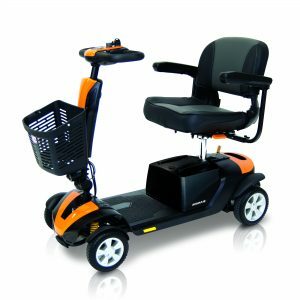 If you need any further information about any of our scooters or accessories or wish to book in your scooter in for a service please telephone 01823 288 196 or email us at info@somersetstairlifts.co.uk or get in touch using the form at the bottom of this page. 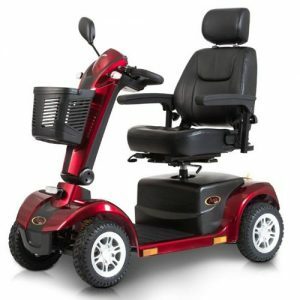 * For customers living in Somerset only.